O&GA was founded to foster exceptional career and personal development and performance through education and networking. 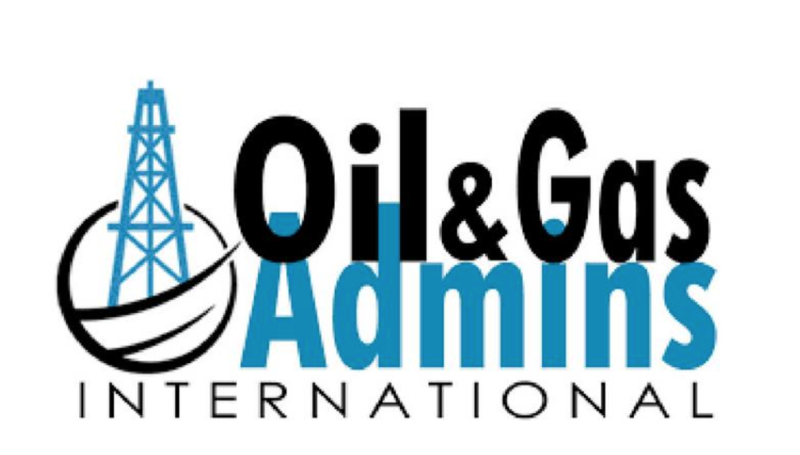 O&GA works to expose oil and energy administrative and support professionals to industry information and technologies to develop the necessary skills required for career advancement and to most effectively support the global and diverse oil and energy industry. The O&GA Professional Certification ensures oil and energy administrative professionals produce outstanding results for industry corporations and professionals. The Houston Business Journal is the Houston area\’s premier newswire outlet for sharing company news, awards, announcements, and more. HBJ is where you\’ll find the latest breaking business news, updated throughout the day, this week\’s top stories from the Houston Business Journal and other popular features from the weekly edition.